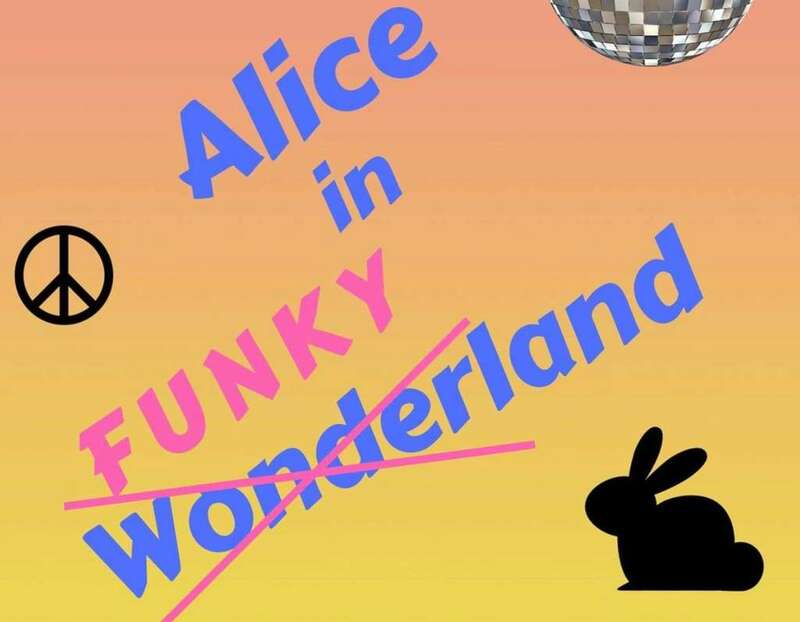 It’s probably not what Lewis Carroll had in mind when he penned the original story 150 years ago, but the Herndon High School Theatre (700 Bennett Street) is hosting an original adaptation of “Alice in Wonderland” that moves the setting to the 1970s. “Alice in Funkyland” opens this Saturday (Feb. 16) with performances on Sunday (Feb. 17) and the following weekend (Feb. 23 and 24) at 10 a.m. and 2 p.m. The program is produced for children, with two 30-minute acts and a 15-minute intermission. A special “Mad Hatter’s Tea Party” event will also be held on Feb. 16 and 17 at noon. Tickets to the show are $5 and can be bought at the door or online. The next production for the school theater will be “The Sound of Music” in April.